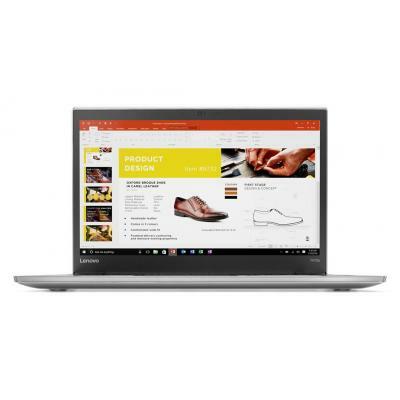 1EM31EA Ноутбук HP EliteBook x360 1030 (1EM31EA) 13.3', FullHD (1920 х 1080), Intel Core i7-7600U (2.80-3.90 GHz), 8 ГБ, отсутствует, 512 ГБ, Intel HD Graphics 620, No ODD, Bluetooth, Wi-Fi, Windows 10 Pro 64bit, 3 cell, 1.28 кг, Silver 12 мес. 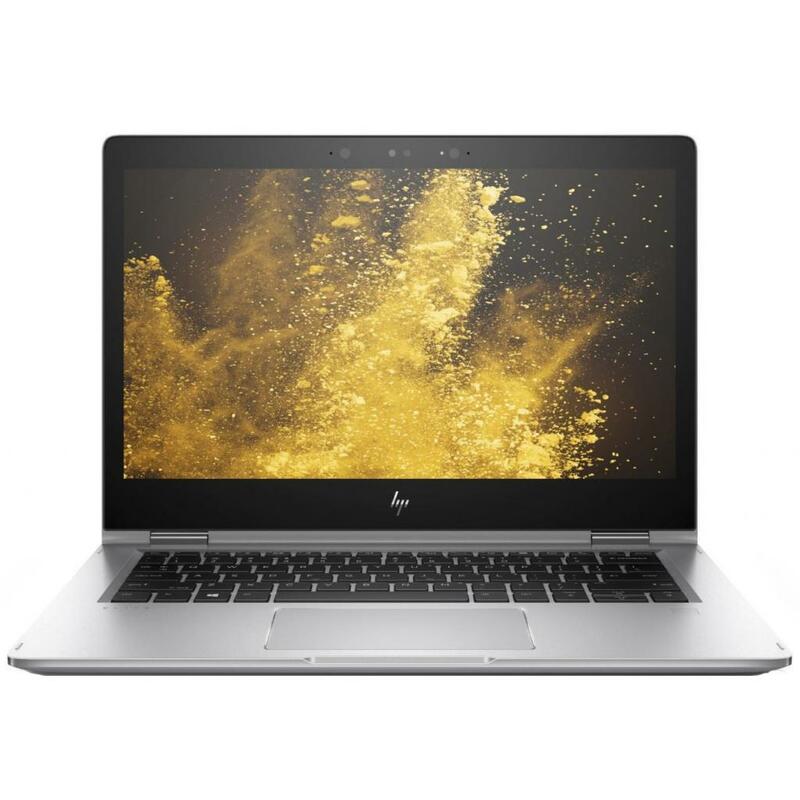 1EM87ES Ноутбук HP EliteBook 840 (1EM87ES) 14', FullHD (1920 х 1080), Intel Core i5 7200U (2.5-3.1 ГГц), 8 ГБ, отсутствует, 256 ГБ, Intel HD Graphics 620, No ODD, Bluetooth, Wi-Fi, Gigabit Ethernet, DOS, 3 cell, 1.48 кг, Silver 12 мес. 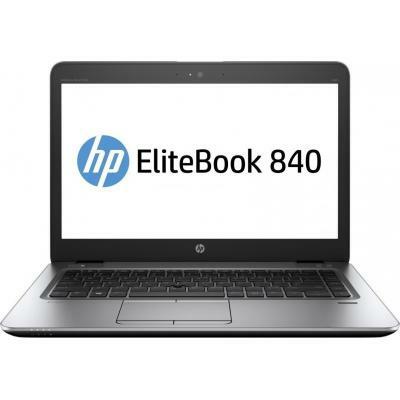 1EM88ES Ноутбук HP EliteBook 840 (1EM88ES) 14', FullHD (1920 х 1080), Intel Core i7-7500U (2.7-3.5GHz), 8 ГБ, отсутствует, 256 ГБ, Intel HD Graphics 620, No ODD, Bluetooth, Wi-Fi, LAN (RJ-45), DOS, 3 cell, 1.48 кг, Silver 12 мес. 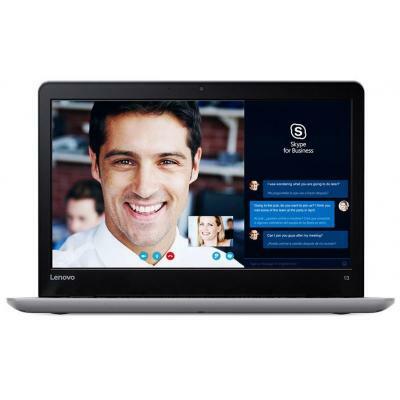 1EN88EA Ноутбук HP EliteBook 840 (1EN88EA) 14', FullHD (1920 х 1080), Intel Core i5 7200U (2.5-3.1 ГГц), 8 ГБ, отсутствует, 1 ТБ, Intel HD Graphics 620, No ODD, Bluetooth, Wi-Fi, LAN (RJ-45), Windows 10 Pro, 3 cell, 1.5 кг, Silver 12 мес. 1EP49ES Ноутбук HP ProBook 640 (1EP49ES) 14', FullHD (1920 х 1080), Intel Core i3 7100U (2.4 ГГц), 4 ГБ, отсутствует, 256 ГБ, Intel HD Graphics 620, DVD-SuperMulti, Bluetooth, Wi-Fi, Gigabit Ethernet, Windows 10 Pro, 3 cell, 1.95 кг, Black-Silver 12 мес. 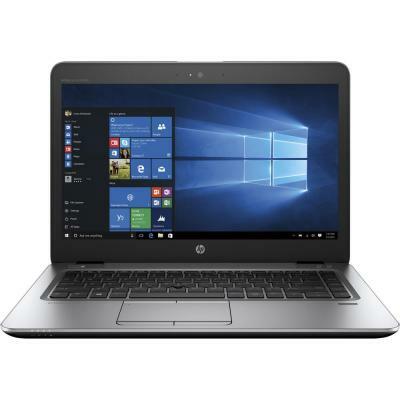 1EP51ES Ноутбук HP ProBook 640 (1EP51ES) 14', FullHD (1920 х 1080), Intel Core i7-7600U (2.80-3.90 GHz), 8 ГБ, отсутствует, 256 ГБ, Intel HD Graphics 620, DVD-SuperMulti, Bluetooth, Wi-Fi, Gigabit Ethernet, Windows 10 Pro 64bit, 3 cell, 1.95 кг, Black-Sil 12 мес. 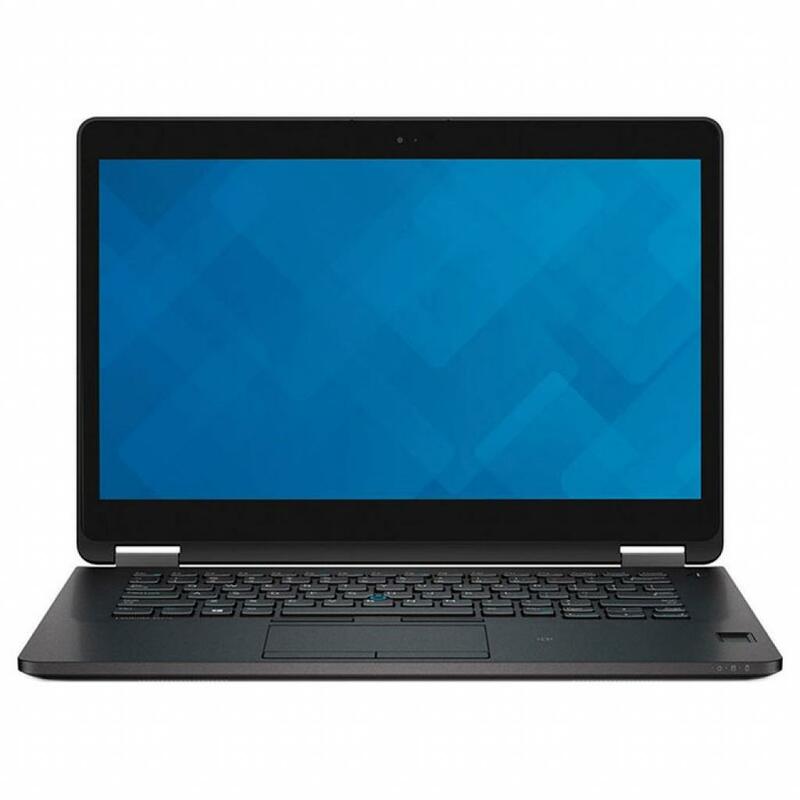 1EP72EA Ноутбук HP EliteBook 1040 (1EP72EA) 14', FullHD (1920 х 1080), Intel Core i5 7200U (2.5-3.1 ГГц), 8 ГБ, отсутствует, 256 ГБ, Intel HD Graphics 620, No ODD, Bluetooth, Wi-Fi, Windows 10 Pro, 6 cell, 1.36 кг, Silver 12 мес. 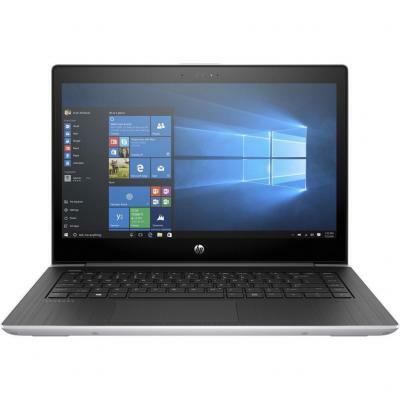 1EP83EA Ноутбук HP EliteBook 1040 (1EP83EA) 14', FullHD (1920 х 1080), Intel Core i5-7300U (2.60Gz), 8 ГБ, отсутствует, 360 ГБ, Intel HD Graphics 620, No ODD, Bluetooth, Wi-Fi, Windows 10 Pro, 6 cell, 1.36 кг, Silver 12 мес. 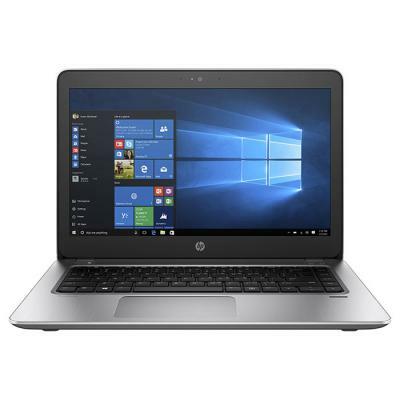 1EP85EA Ноутбук HP EliteBook 1040 (1EP85EA) 14', FullHD (1920 х 1080), Intel Core i7-7500U (2.7-3.5GHz), 16 ГБ, отсутствует, 360 ГБ, Intel HD Graphics 620, No ODD, Bluetooth, Wi-Fi, Windows 10 Pro, 6 cell, 1.36 кг, Silver 12 мес. 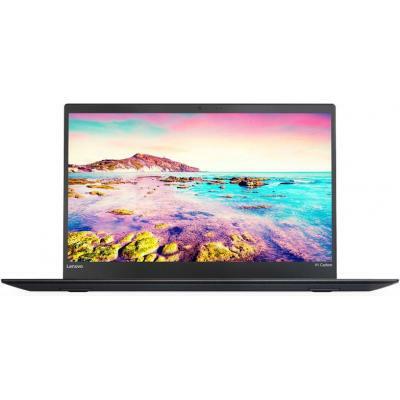 1JZ88ES Ноутбук HP ProBook 440 (1JZ88ES) 14', FullHD (1920 х 1080), Intel Core i3 7100U (2.4 ГГц), 4 ГБ, 500 ГБ, Intel HD Graphics 620, No ODD, Bluetooth, Wi-Fi, Gigabit Ethernet, DOS, 3 cell, 1.65 кг, Grey 12 мес. 1LR32AV_V1 Ноутбук HP ProBook 430 G5 (1LR32AV_V1) 13.3', HD (1366 х 768), Intel Core i3 7100U (2.4 ГГц), 4 ГБ, 500 ГБ, 128 ГБ, Intel HD Graphics 620, No ODD, Bluetooth, Wi-Fi, Gigabit Ethernet, DOS, 3 cell, 1.5 кг, Silver 12 мес. 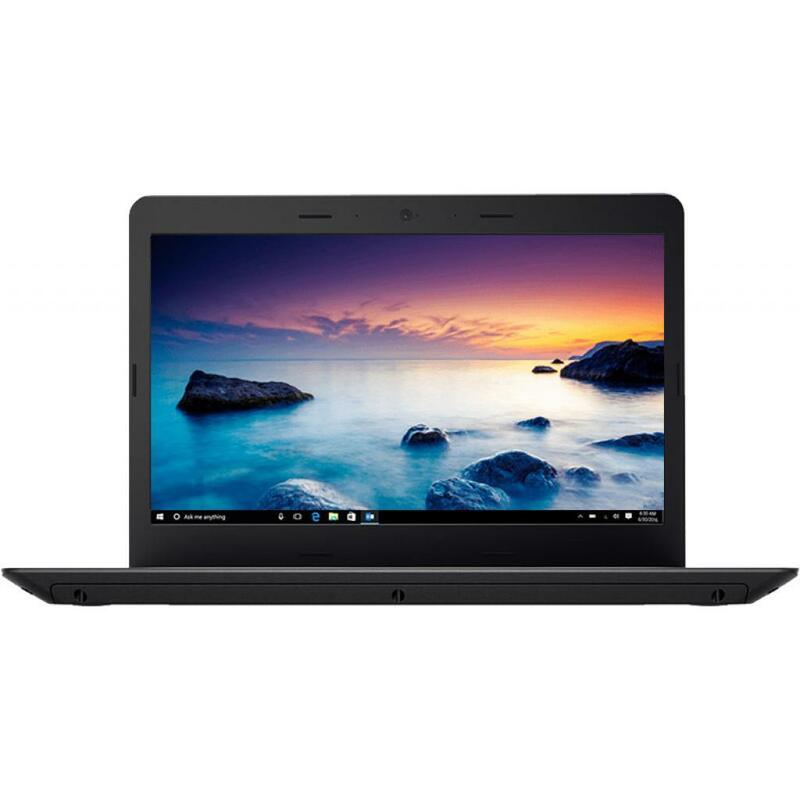 1LT95ES Ноутбук HP ProBook 440 (1LT95ES) 14', FullHD (1920 х 1080), TN+film, Intel Core i5 7200U (2.5-3.1 ГГц), 16 ГБ, отсутствует, 256 ГБ, Intel HD Graphics 620, No ODD, Bluetooth, Wi-Fi, Gigabit Ethernet, DOS, 3 cell, 1.65 кг, Grey 12 мес. 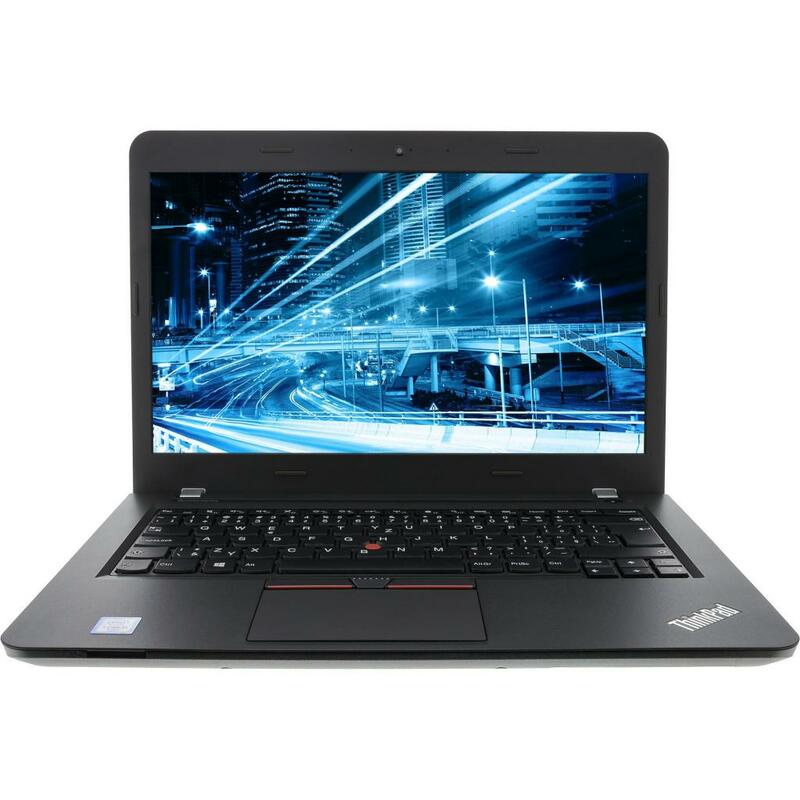 1LT96ES Ноутбук HP ProBook 430 (1LT96ES) 13.3', FullHD (1920 х 1080), TN+film, Intel Core i5 7200U (2.5-3.1 ГГц), 16 ГБ, отсутствует, 256 ГБ, Intel HD Graphics 620, No ODD, Bluetooth, Wi-Fi, Gigabit Ethernet, DOS, 3 cell, 1.49 кг, Grey 12 мес. 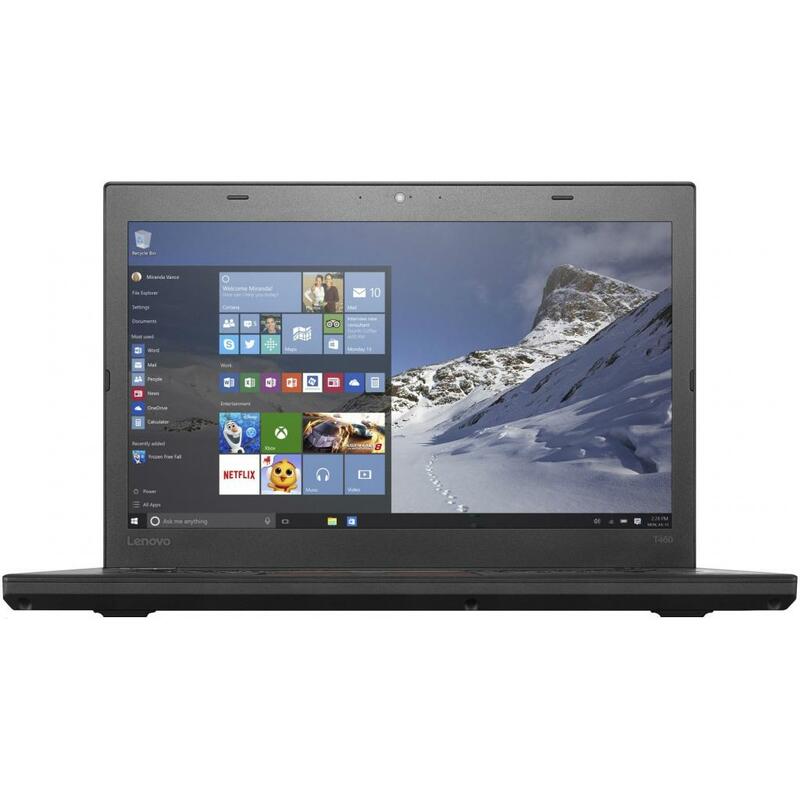 1MJ76AV_V2 Ноутбук HP ProBook 440 G5 (1MJ76AV_V2) 14', FullHD (1920 х 1080), Intel Core i5 8250U (1.6 - 3.4 ГГц), 8 ГБ, 1 ТБ, Intel UHD Graphics 620, No ODD, Bluetooth, Wi-Fi, LAN (RJ-45), DOS, 3 cell, 1.62 кг, Silver 12 мес. 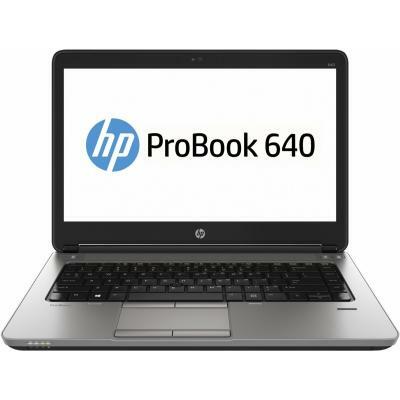 1MJ76AV_V7 Ноутбук HP ProBook 440 G5 (1MJ76AV_V7) 14', FullHD (1920 х 1080), IPS, Intel Core i5 8250U (1.6 - 3.4 ГГц), 4 ГБ, 1 ТБ, Intel UHD Graphics 620, No ODD, Bluetooth, Wi-Fi, Gigabit Ethernet, DOS, 3 cell, 1.6 кг, Silver 12 мес. 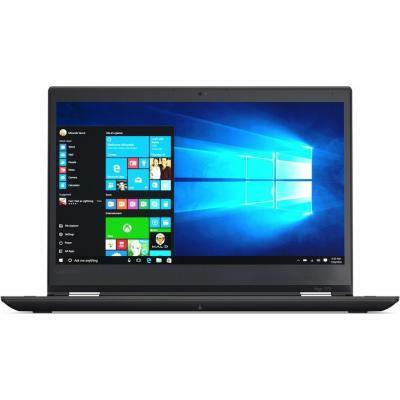 1MJ79AV_V5 Ноутбук HP ProBook 440 G5 (1MJ79AV_V5) 14', FullHD (1920 х 1080), Intel Core i7 8550U (1.8 - 4.0 ГГц), 8 ГБ, 1 ТБ, Intel UHD Graphics 620, No ODD, Bluetooth, Wi-Fi, LAN (RJ-45), DOS, 3 cell, 1.62 кг, Silver 12 мес. 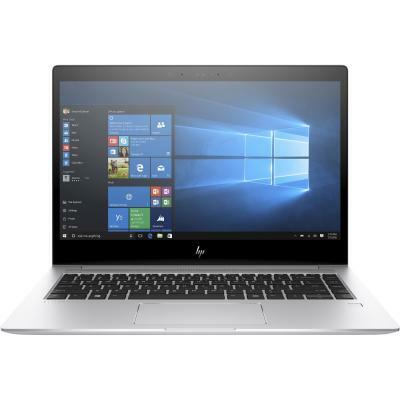 1MJ83AV_V2 Ноутбук HP ProBook 440 G5 (1MJ83AV_V2) 14', FullHD (1920 х 1080), IPS, Intel Core i7 8550U (1.8 - 4.0 ГГц), 16 ГБ, 1 ТБ, 128 ГБ, NVIDIA GeForce 930MX, 2 ГБ, No ODD, Bluetooth, Wi-Fi, Gigabit Ethernet, DOS, 3 cell, 1.6 кг, Silver 12 мес. 1NV77ES Ноутбук HP ProBook 430 (1NV77ES) 13.3', HD (1366 х 768), Intel Core i7-7500U (2.7-3.5GHz), 8 ГБ, 1 ТБ, Intel HD Graphics 620, No ODD, Bluetooth, Wi-Fi, Gigabit Ethernet, DOS, 3 cell, 1.5 кг, Silver 12 мес. 203-62635-CT15-06 Ноутбук Dell Latitude E7470 (203-62635-CT15-06) 14', FullHD (1920 х 1080), Intel Core i5-6300U (2.4 - 3.0 ГГц), 8 ГБ, отсутствует, 256 ГБ, Intel HD Graphics 520, No ODD, Bluetooth, Wi-Fi, LAN (RJ-45), Windows 7 Pro 64bit English, 4 cell, 12 мес. 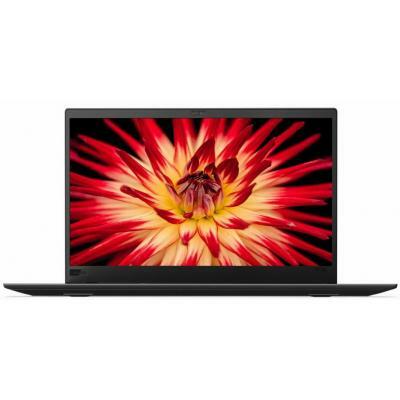 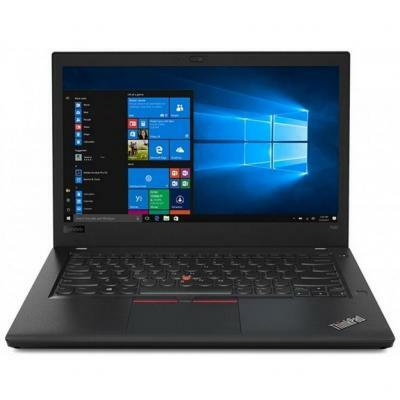 20L5004URT Ноутбук Lenovo ThinkPad T480 (20L5004URT) 14', FullHD (1920 х 1080), IPS, Intel Core i5 8250U (1.6 - 3.4 ГГц), 8 ГБ, отсутствует, 256 ГБ, Intel UHD Graphics 620, No ODD, Bluetooth, Wi-Fi, LAN (RJ-45), Windows 10 Pro 64bit, 6 cell, 1.67 кг, Blac 12 мес. 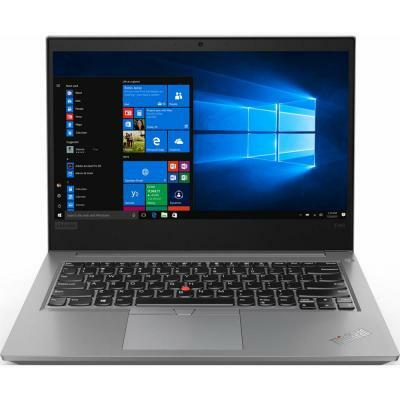 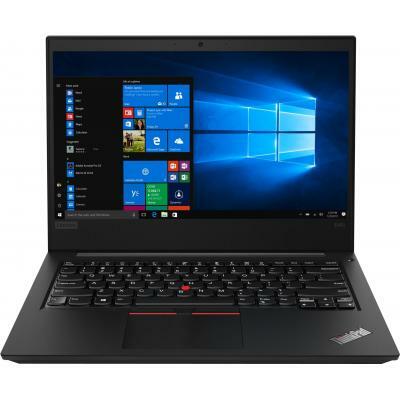 20L5004YRT Ноутбук Lenovo ThinkPad T480 (20L5004YRT) 14', FullHD (1920 х 1080), IPS, Intel Core i7 8550U (1.8 - 4.0 ГГц), 8 ГБ, отсутствует, 256 ГБ, Intel UHD Graphics 620, No ODD, Bluetooth, Wi-Fi, Gigabit Ethernet, Windows 10 Pro 64bit, 3 cell, 1.67 кг, 12 мес. 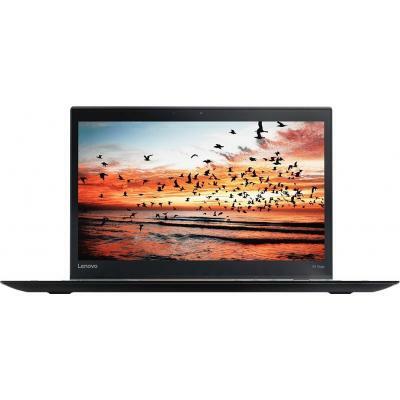 20L7001HRT Ноутбук Lenovo ThinkPad T480s (20L7001HRT) 14', WQHD (2560x1440), IPS, Intel Core i7 8550U (1.8 - 4.0 ГГц), 16 ГБ, отсутствует, 512 ГБ, Intel UHD Graphics 620, No ODD, Bluetooth, Wi-Fi, LAN (RJ-45), Windows 10 Pro 64bit, 3 cell, 1.3 кг, Black 12 мес. 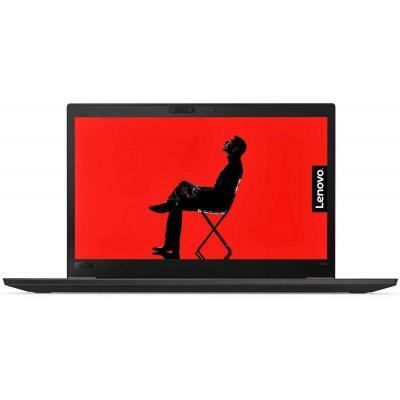 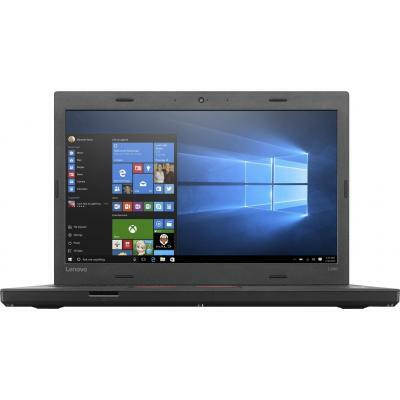 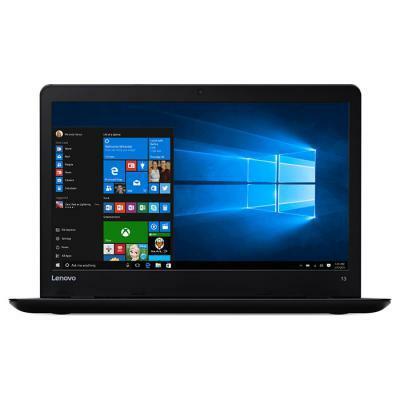 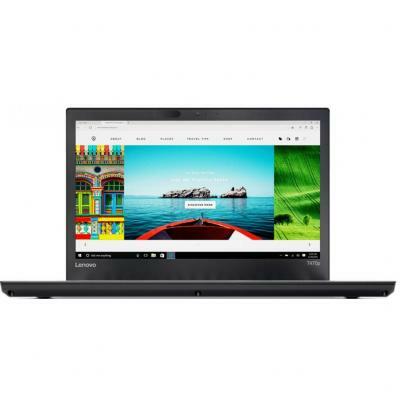 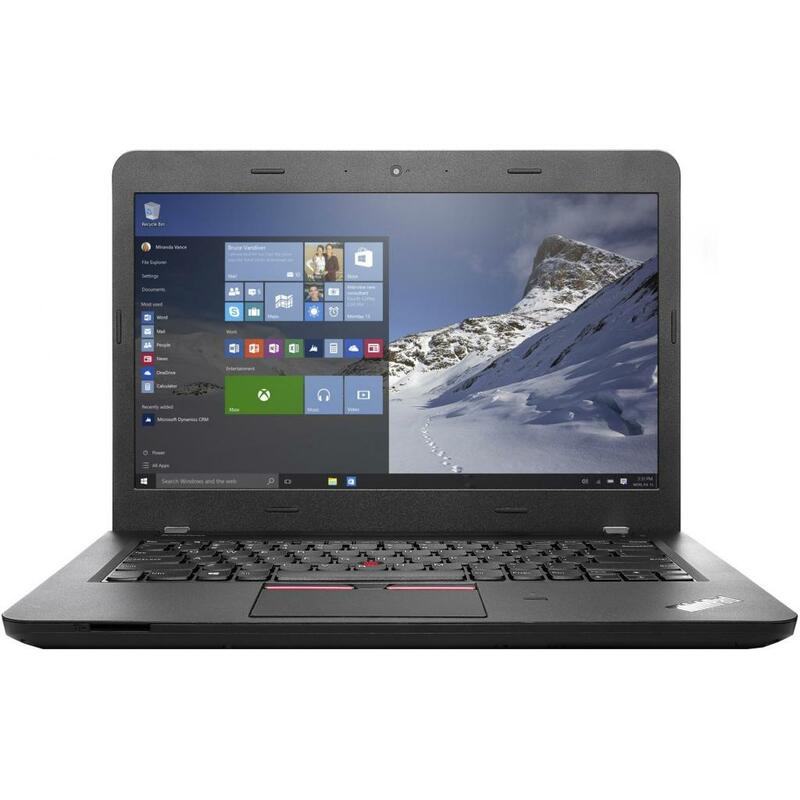 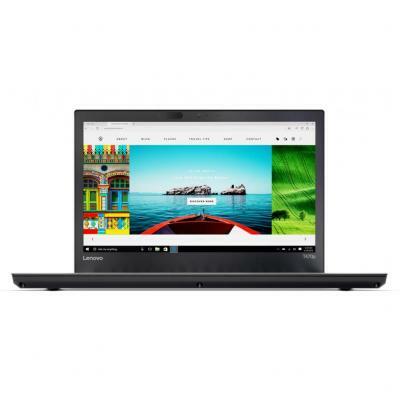 20L7004MRT Ноутбук Lenovo ThinkPad T480s (20L7004MRT) 14', FullHD (1920 х 1080), IPS, Intel Core i7 8550U (1.8 - 4.0 ГГц), 16 ГБ, отсутствует, 512 ГБ, Intel UHD Graphics 620, No ODD, Bluetooth, Wi-Fi, LAN (RJ-45), Windows 10 Pro 64bit, 3 cell, 1.3 кг, Bla 12 мес. 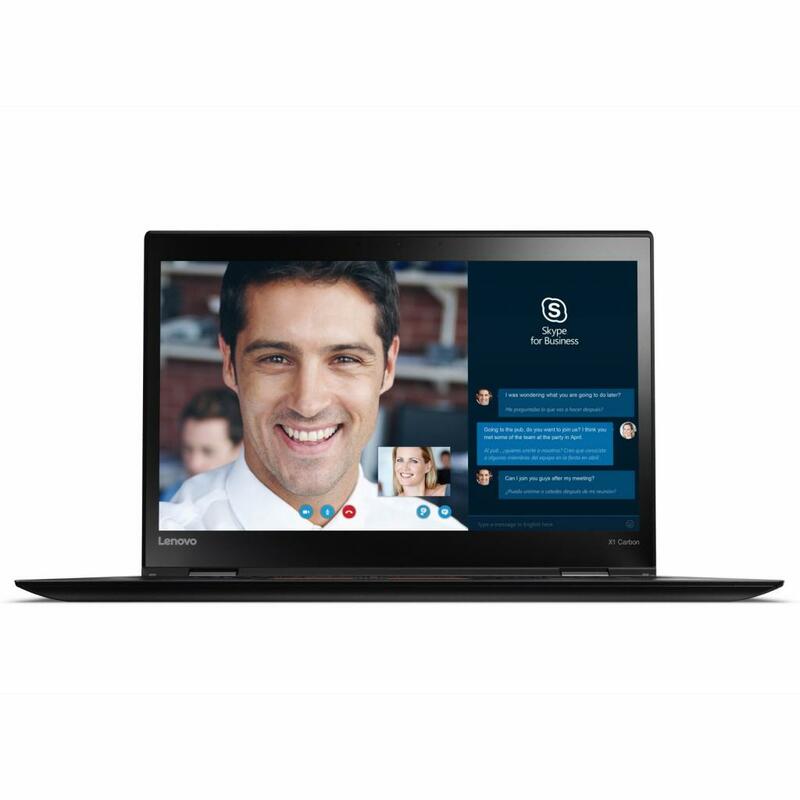 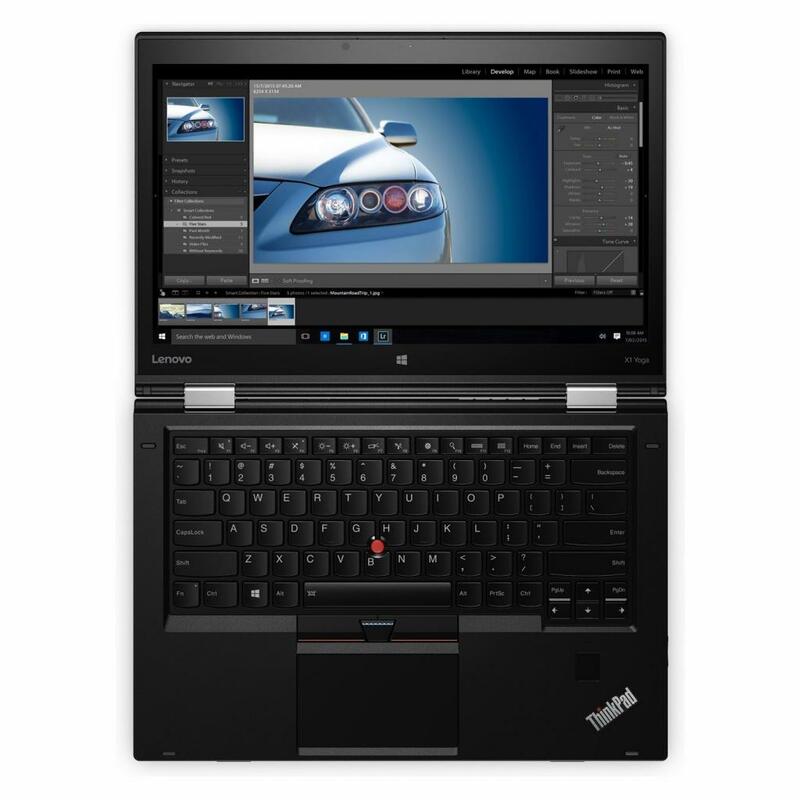 20LD002HRT Ноутбук Lenovo ThinkPad X1 Yoga 14 (20LD002HRT) 14', WQHD (2560x1440), IPS, Intel Core i5 8250U (1.6 - 3.4 ГГц), 8 ГБ, отсутствует, 256 ГБ, Intel UHD Graphics 620, No ODD, Bluetooth, Wi-Fi, Windows 10 Pro 64bit, 4 cell, 1.4 кг, Black 12 мес. 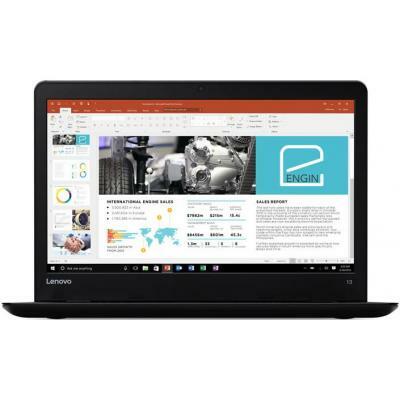 20LD002KRT Ноутбук Lenovo ThinkPad X1 Yoga 14 (20LD002KRT) 14', WQHD (2560x1440), IPS, Intel Core i7 8550U (1.8 - 4.0 ГГц), 16 ГБ, отсутствует, 512 ГБ, Intel UHD Graphics 620, No ODD, Bluetooth, Wi-Fi, Windows 10 Pro 64bit, 4 cell, 1.4 кг, Black 12 мес. 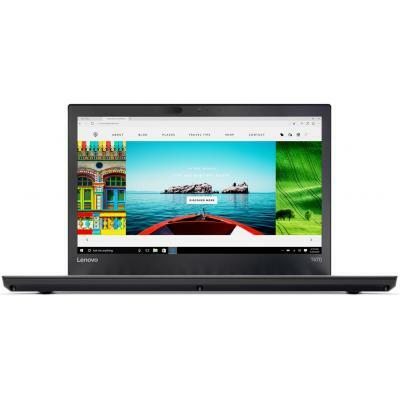 20LD002MRT Ноутбук Lenovo ThinkPad X1 Yoga 14 (20LD002MRT) 14', WQHD (2560x1440), IPS, Intel Core i7 8550U (1.8 - 4.0 ГГц), 16 ГБ, отсутствует, 512 ГБ, Intel UHD Graphics 620, No ODD, Bluetooth, Wi-Fi, Windows 10 Pro 64bit, 4 cell, 1.4 кг, Black 12 мес. 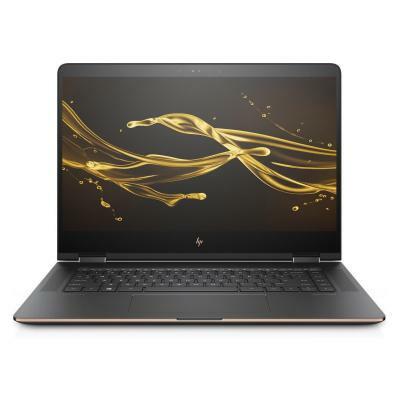 2PN84EA Ноутбук HP Spectre 13-af001ur (2PN84EA) 13.3', FullHD (1920 х 1080), IPS, Intel Core i7 8550U (1.8 - 4.0 ГГц), 8 ГБ, отсутствует, 256 ГБ, Intel UHD Graphics 620, No ODD, Bluetooth, Wi-Fi, Windows 10, 4 cell, 1.1 кг, Dark Ash Silver 12 мес. 2RS30EA Ноутбук HP ProBook 440 G5 (2RS30EA) 14', FullHD (1920 х 1080), Intel Core i5 8250U (1.6 - 3.4 ГГц), 8 ГБ, отсутствует, 256 ГБ, Intel UHD Graphics 620, No ODD, Bluetooth, Wi-Fi, LAN (RJ-45), Windows 10 Pro, 3 cell, 1.6 кг, Silver 12 мес. 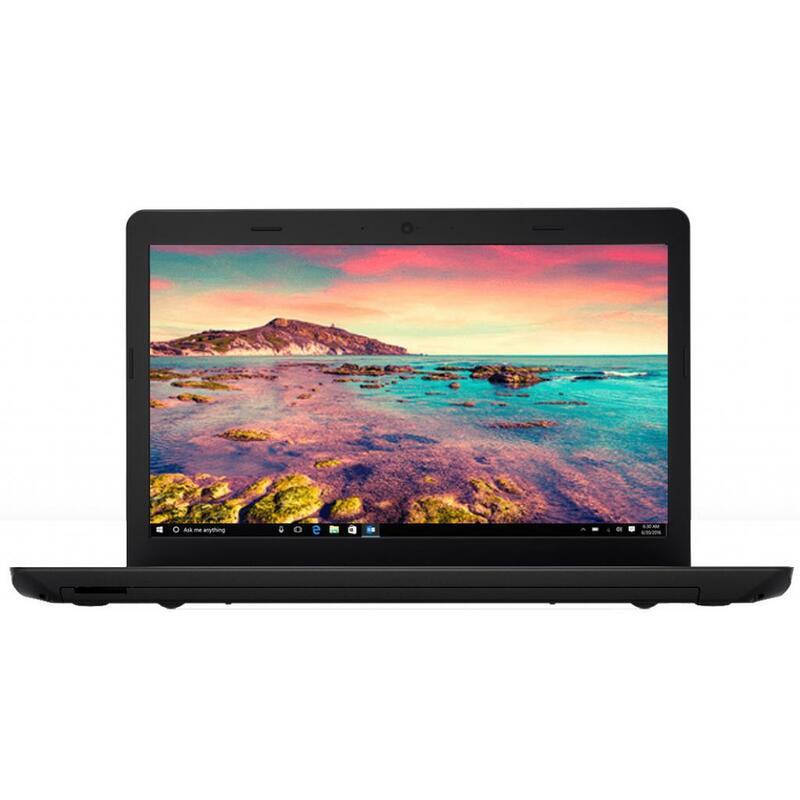 2SX86EA Ноутбук HP ProBook 430 G5 (2SX86EA) 13.3', FullHD (1920 х 1080), Intel Core i7 8550U (1.8 - 4.0 ГГц), 8 ГБ, отсутствует, 256 ГБ, Intel UHD Graphics 620, No ODD, Bluetooth, Wi-Fi, LAN (RJ-45), Windows 10 Pro 64bit, 3 cell, 1.5 кг, Silver 12 мес.